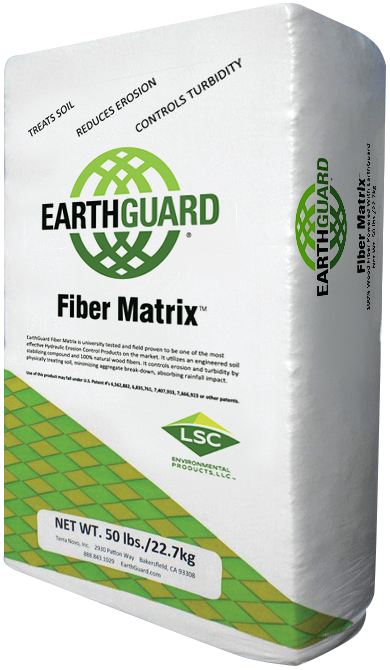 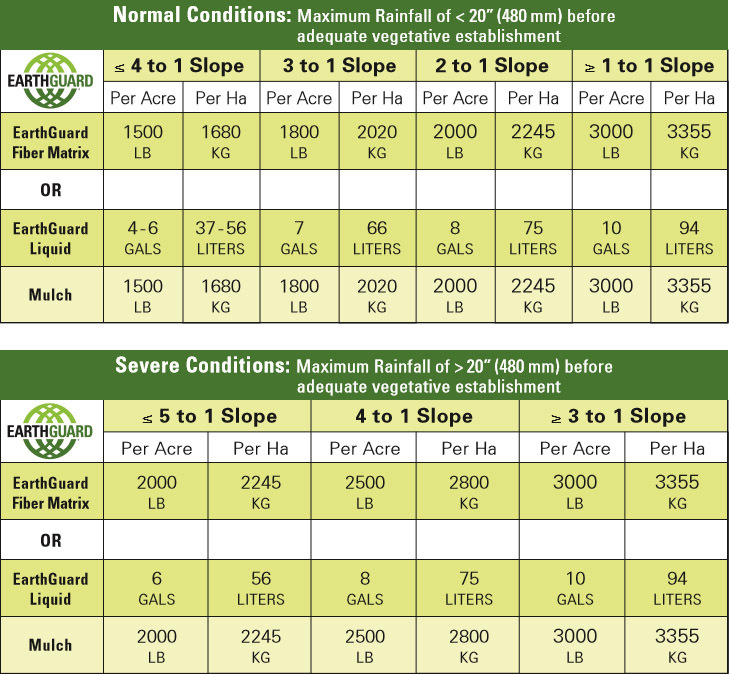 LSC offers a full line of Vegetation products, from Basic Wood Mulch to the high-end erosion protection achieved with our EarthGuard products, or choose Connect or Cube for a perfect price/performance fit. 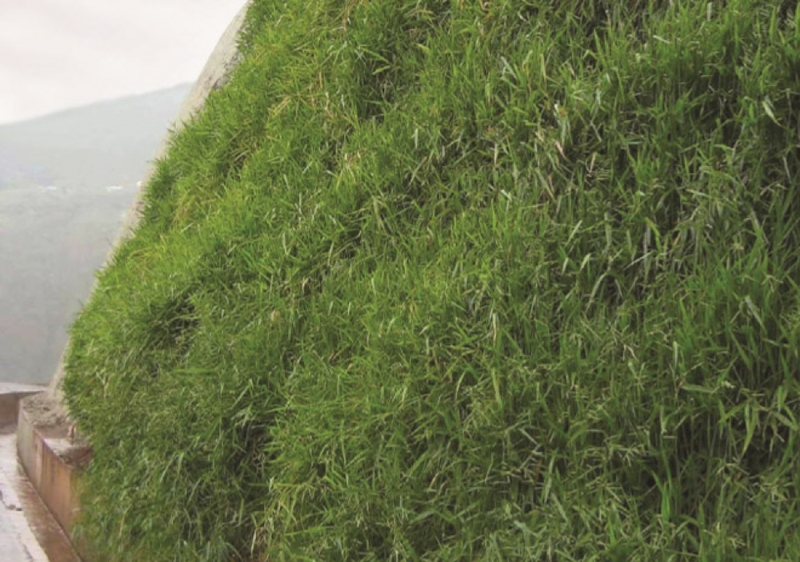 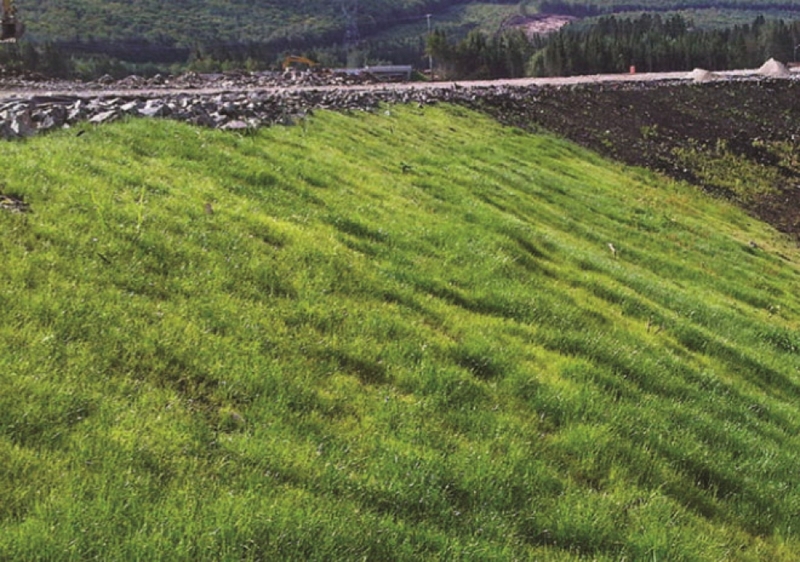 Looking for Erosion Control without vegetation? 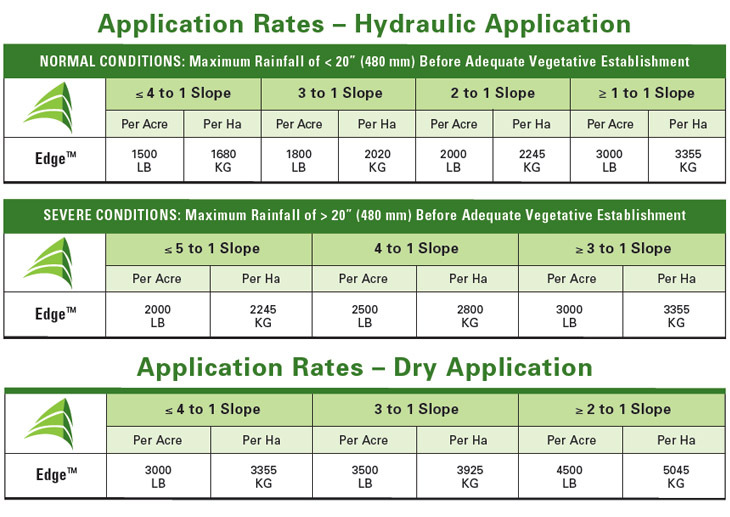 Check out our Erosion Control solutions. 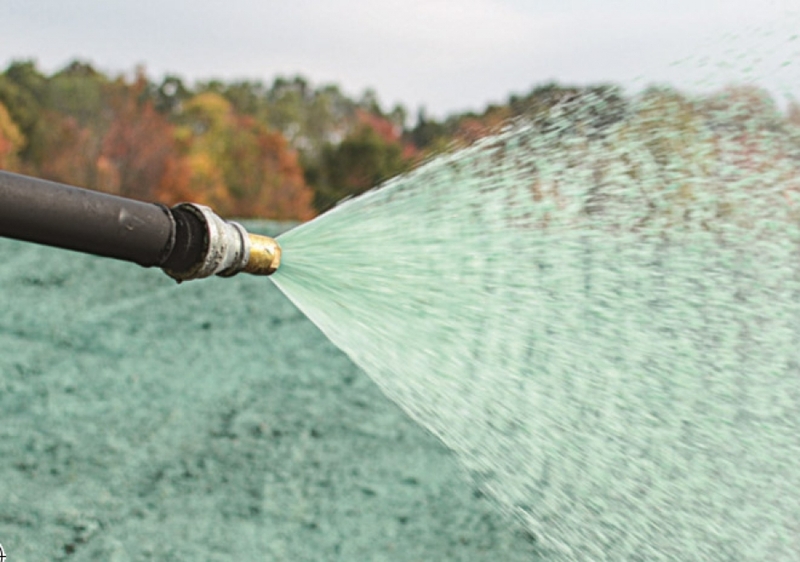 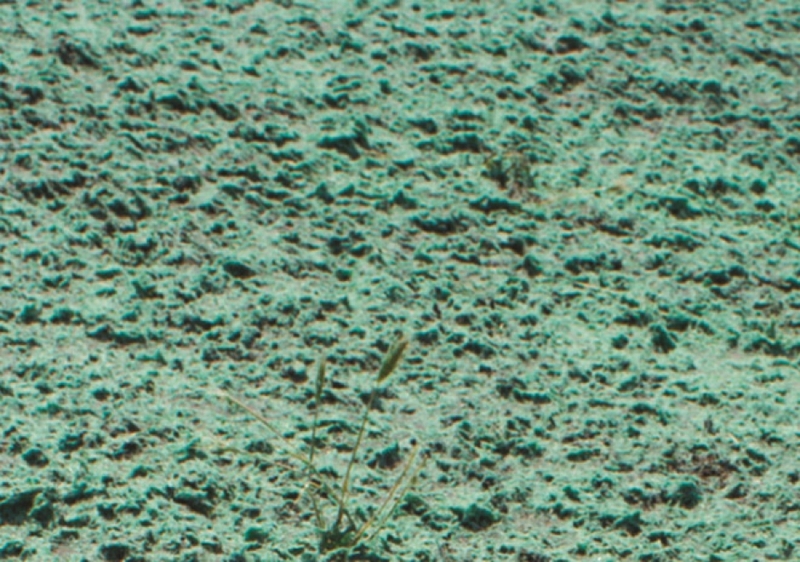 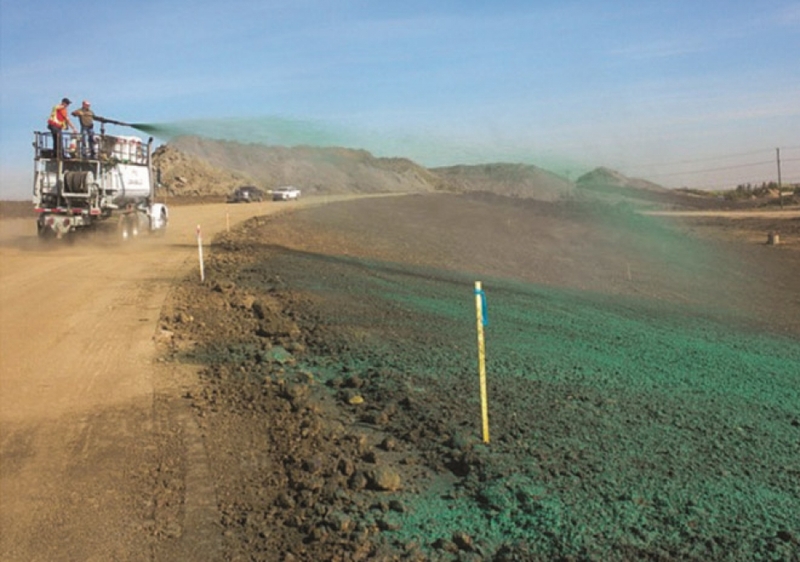 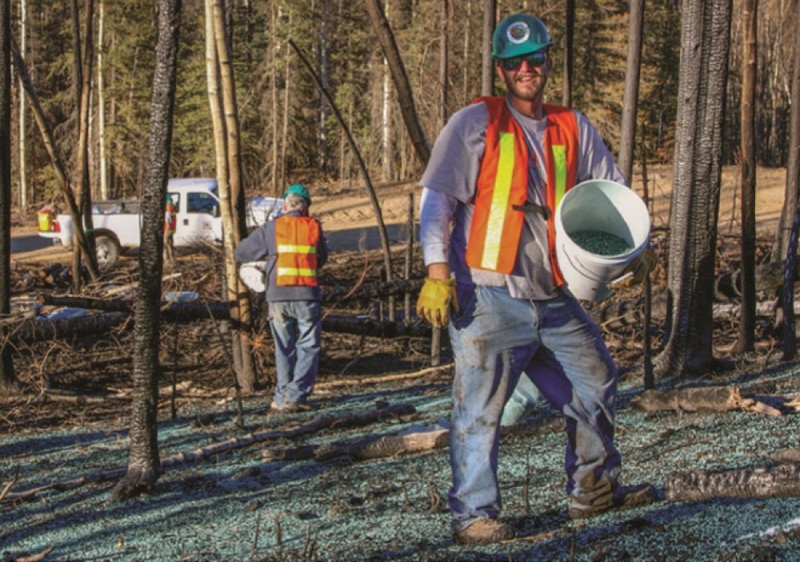 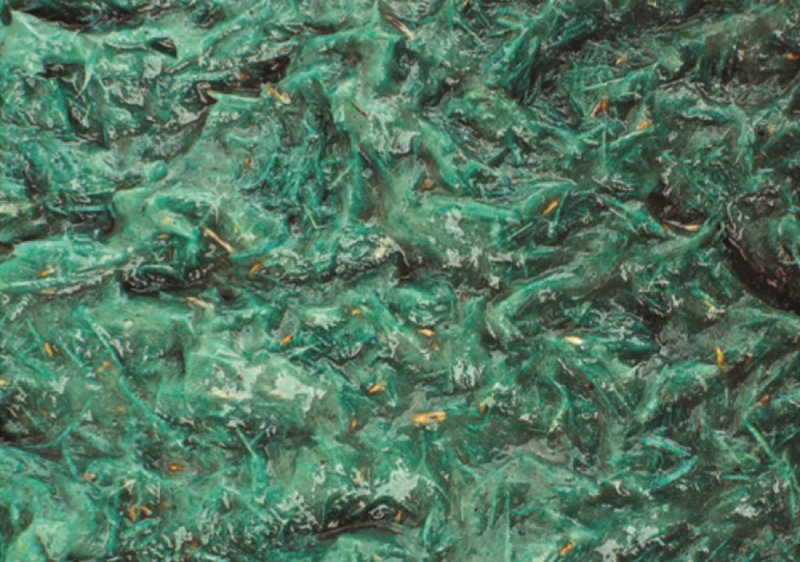 Protective mulch for temporary erosion control and hydraulic seeding applications. 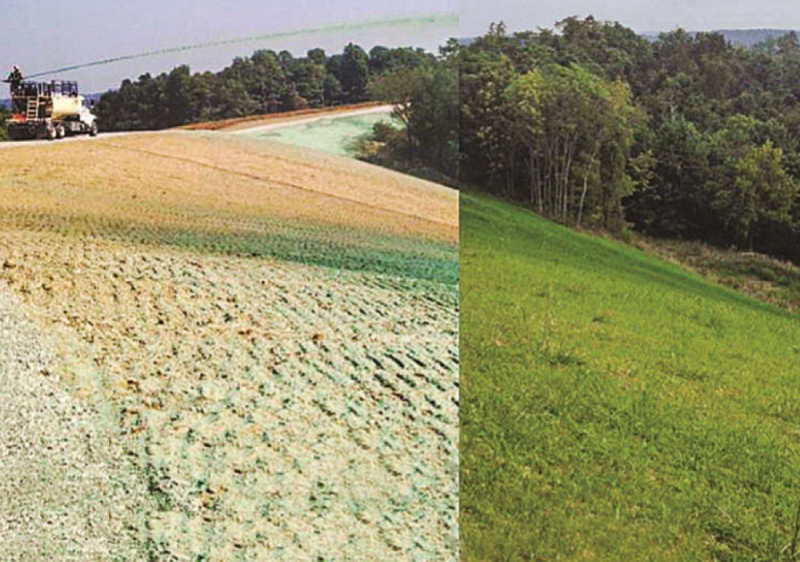 Mesic™ Wood Mulch is made from 100% virgin wood fibers for use in hydraulic seeding or temporary erosion control. 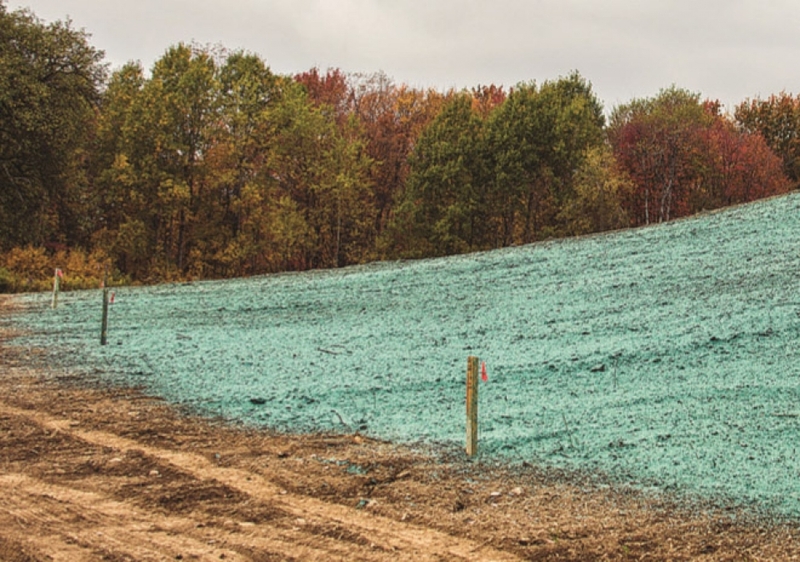 Mesic™ forms a protective mulch mat that aids in erosion control, holding the seeds in place, and providing an excellent environment for seed germination. 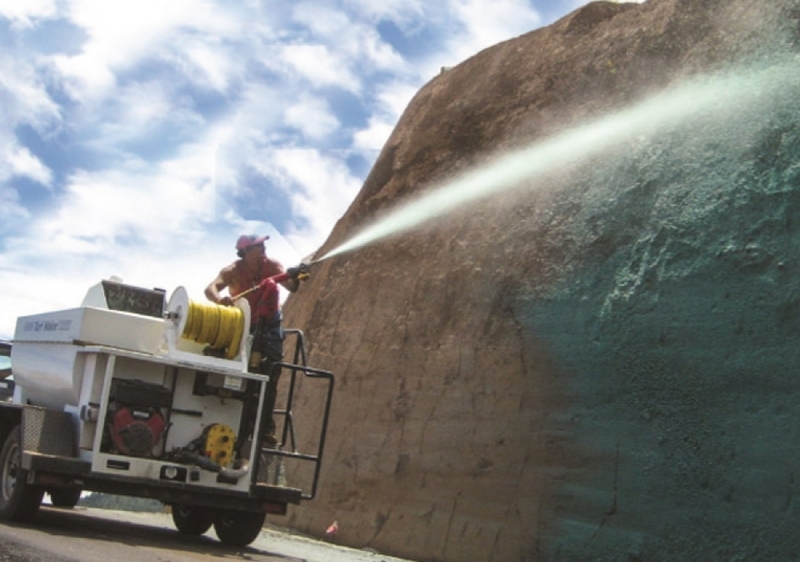 Designed to load quickly, the fibers are an ideal size for swift and easy loading into application equipment. 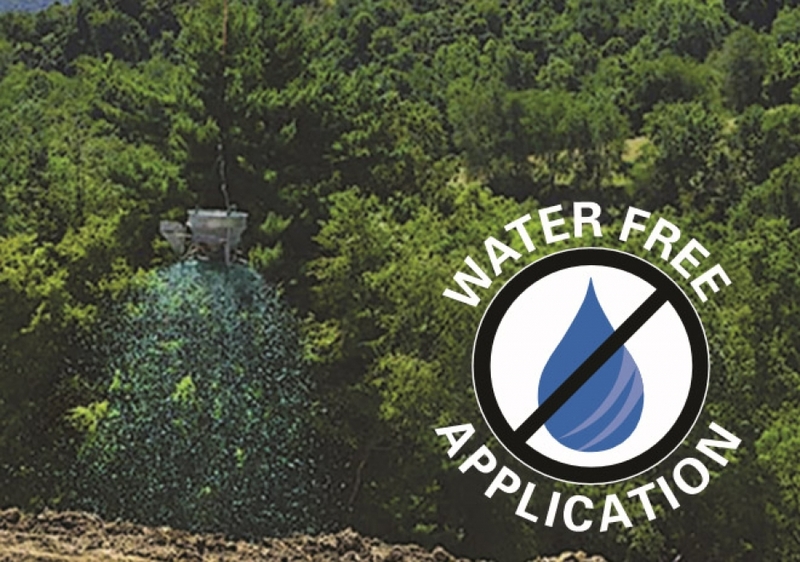 Mesic™ will quickly form a consistent slurry with the water, seed, and fertilizer in the tank and throughout the application process. 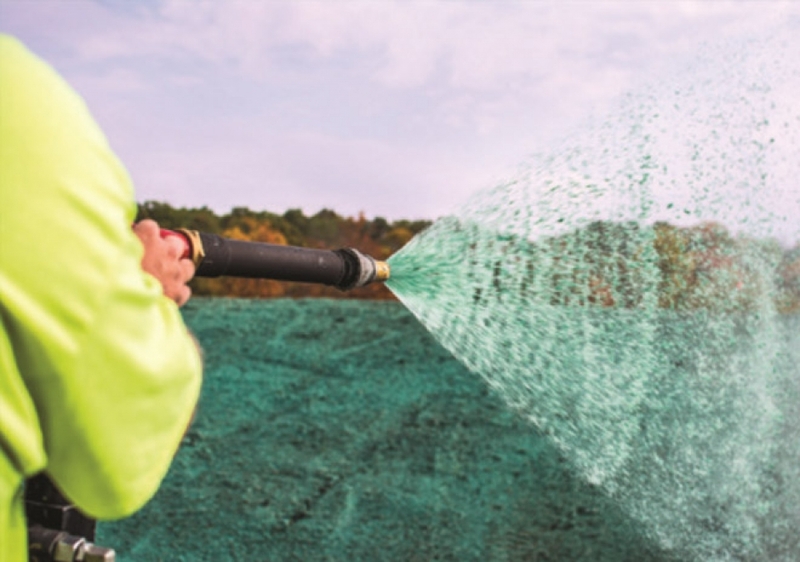 Perfect for smaller, low-risk applications, Mesic™ outperforms paper and straw products as a versatile base mulch that stabilizes soil, prevents wind and water erosion. 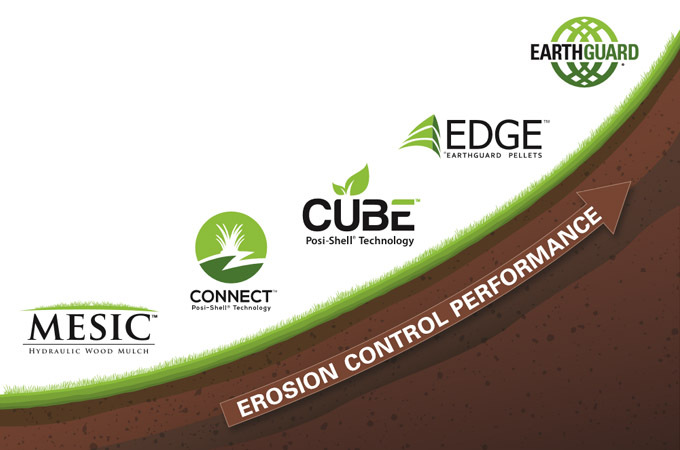 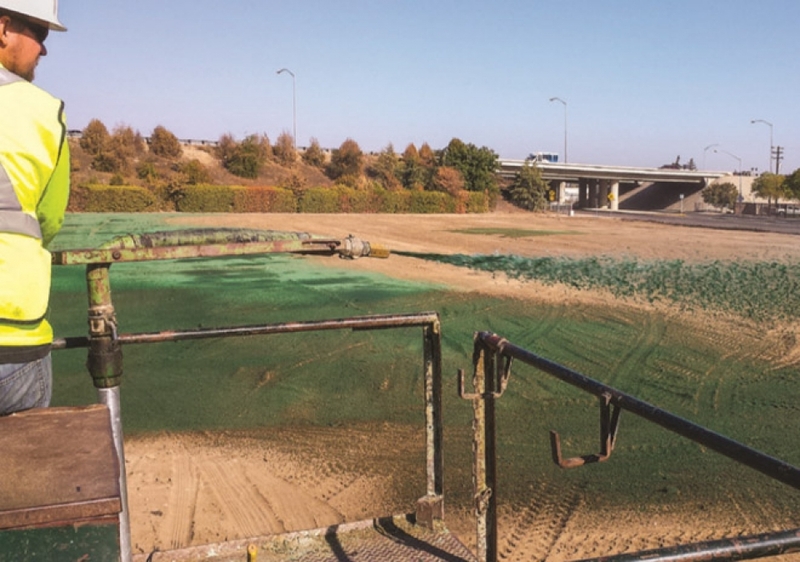 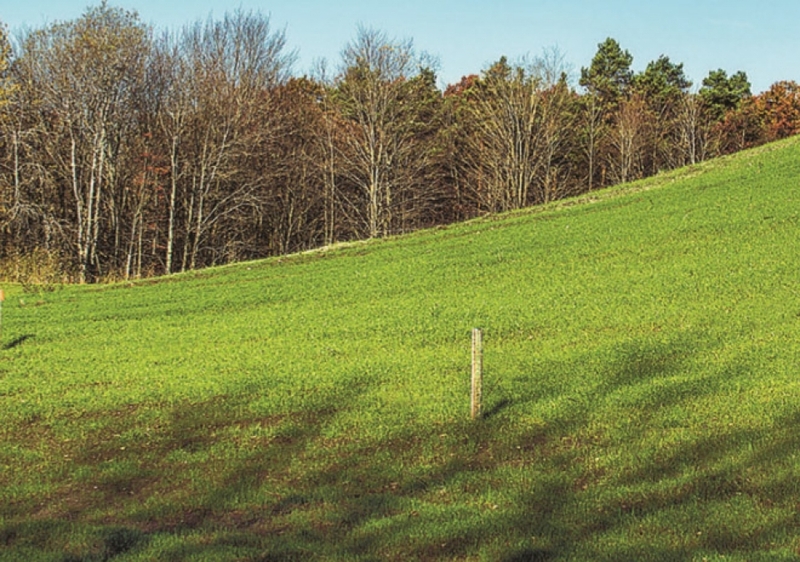 For larger, more robust applications, we are proud to offer an entire line of erosion control products including Connect™, Cube™, and EarthGuard®. 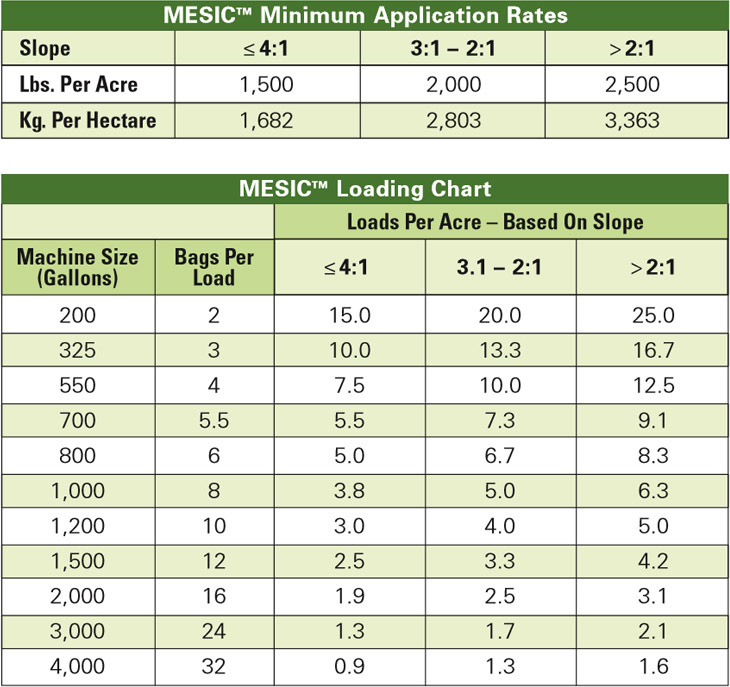 Below you can download resources and legal documentation on MESIC™ Hydraulic Wood Mulch and related products. 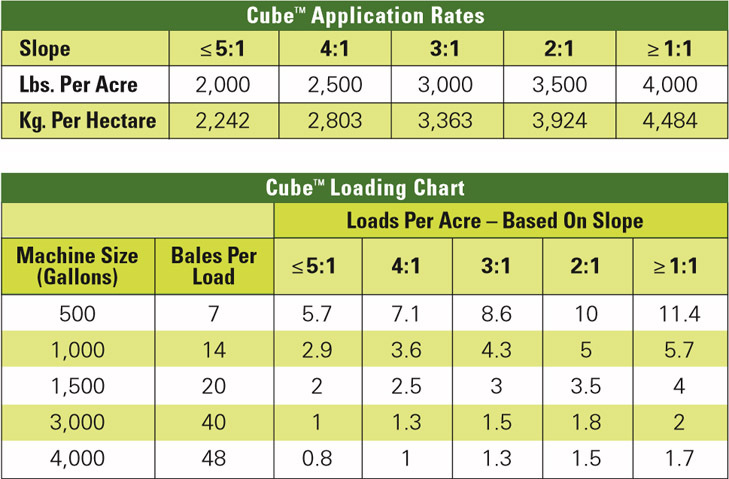 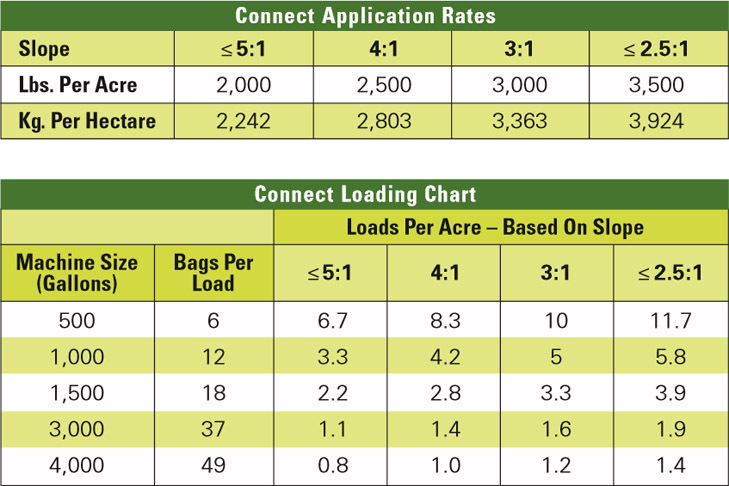 Seed and fertilizer rates depend on climate, seed type, soil type, and desired coverage rate. 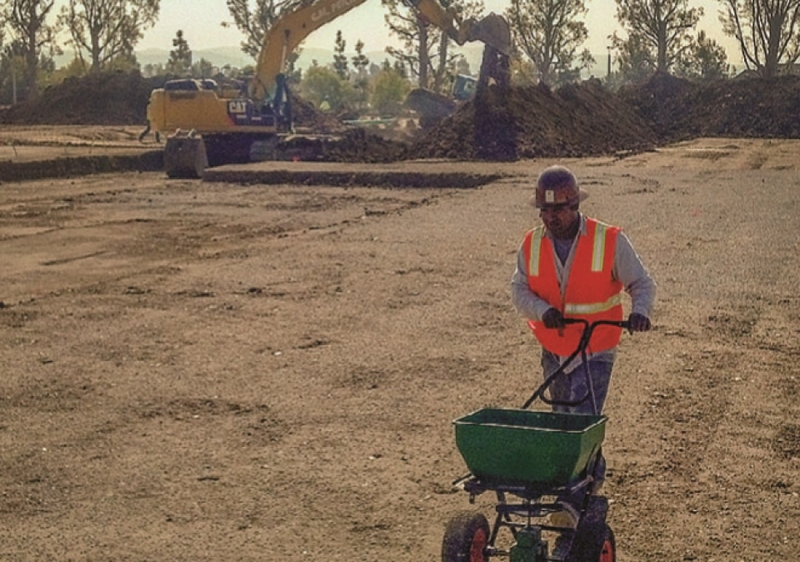 Contact LSC Environmental Products to discuss site appropriate application rates for your site conditions. 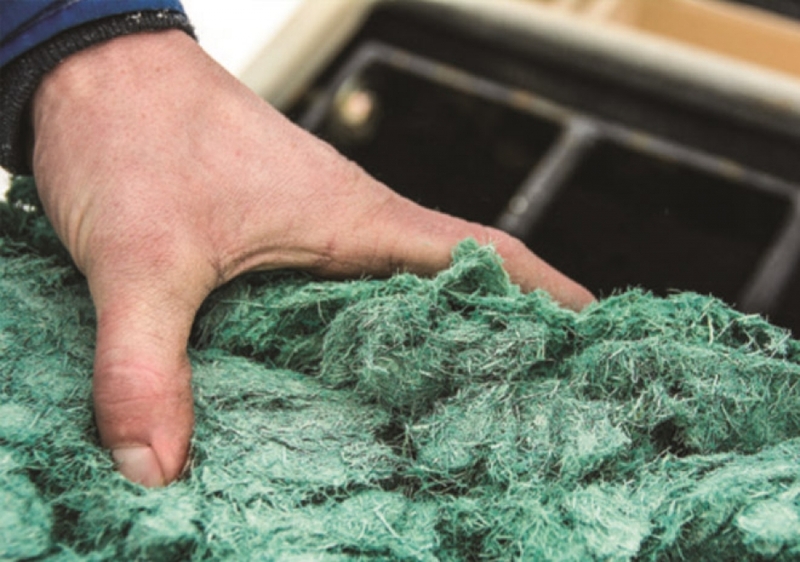 Mesic™ meets ECTC Type 1 standards.